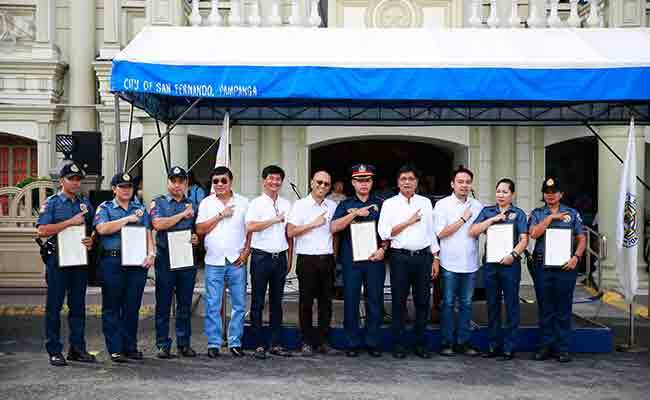 Police officers who arrested an ATM skimming gang in San Fernando have been lauded for refusing a bribe of 2.6 million pesos to set them free. Last month, we reported how a Nicaraguan, Italian and Romanian were arrested in the city as they stole from cash machines. We also revealed how the Romanian, Petro Ioan Uveges, had previously been arrested in November 2015 for the same scam in Mandaue City. It is not known how he escaped deportation or arrest. However, following the arrest on July 24, the gang reportedly offered $50,000 for their freedom — which was refused by the 30 officers involved in the arrest. The officers involved received certificates of commendation. Last Saturday, August 5, we reported on another Eastern European card skimmer who had previously escaped detention in the Philippines. 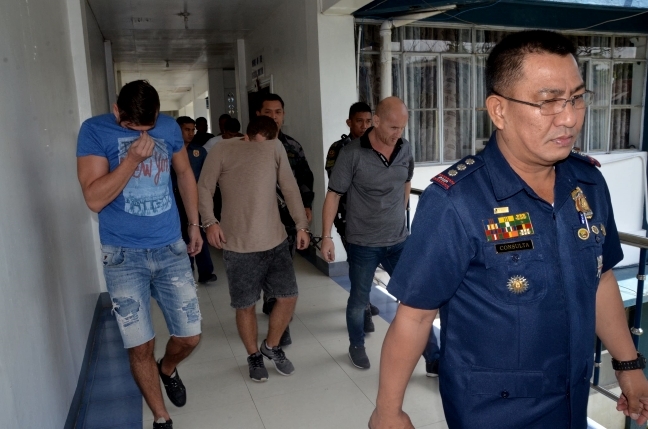 Bulgarian Konstantin Simeonov Kavrakov, who was arrested in Zamboanga, had previously been arrested in April 2015 in Quezon City. Again, it is not known how he escaped imprisonment or deportation. In 2011, after the virtual bank heist that earned him the moniker “king of the hackers”, he was imprisoned in Paraguay. It is believed he has been targeting ATMs in the country ever since and is part of a syndicate that calls itself the “Super Hacker Bulgarian Group”. It is believed the gang targets the Philippines due to its lax security. It is said they particularly favour areas popular with foreigners as it’s easier to blend in.